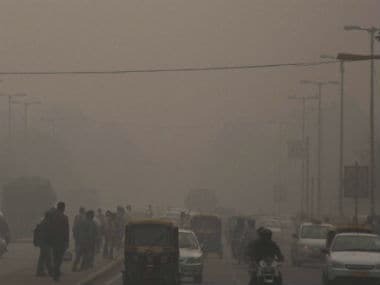 The overall Air Quality Index (AQI) of Delhi remained in the 'very poor' category at 326 on Sunday, according to the data compiled by the System of Air Quality and Weather Forecasting And Research (SAFAR). 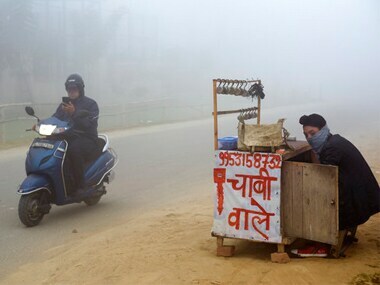 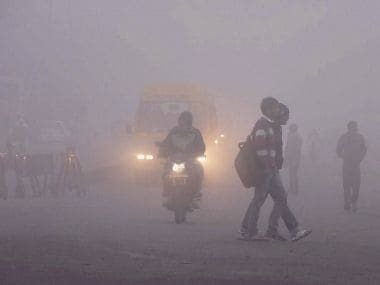 Even as a thick fog enveloped Delhi on Sunday morning and disrupted flight operations for over three hours, the weather office has predicted dense fog on Monday morning. 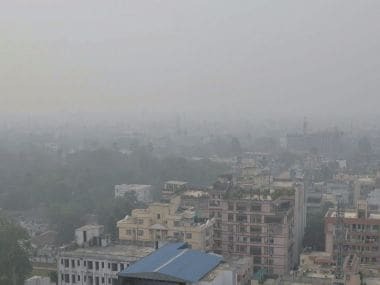 There was no decline in pollution levels in the Delhi-NCR region on Friday as major pollutants across all monitoring stations remained at "severe" level. 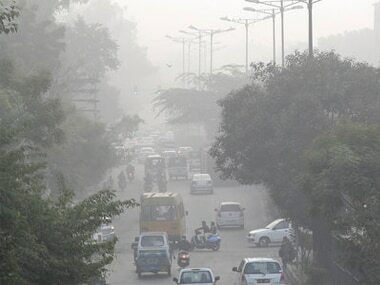 On Thursday, Chief Minister Arvind Kejriwal inaugurated 20 Continuous Ambient Air Quality Monitoring Stations. 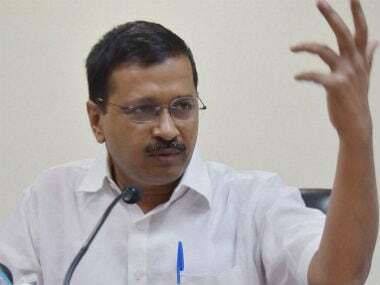 Delhi Transport Minister Kailash Gahlot saidminister said that he has called a meeting with representatives of Ola and Uber on Friday to discuss the issue. 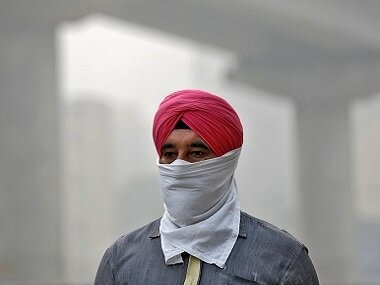 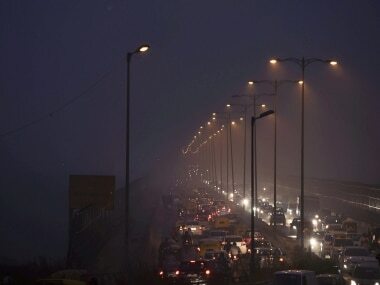 Delhi breathed poison with pollutants touching calamitous levels, as a thick grey smog hung low across the region, prompting authorities to declare schools shut till Sunday, halt construction activities and ban entry of trucks in the city. 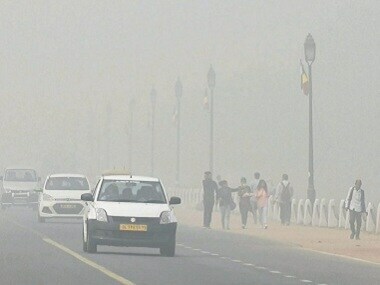 Schools closed across large swathes of north India on Thursday as a hazardous fog of toxic pollution cloaked the region for a third day. 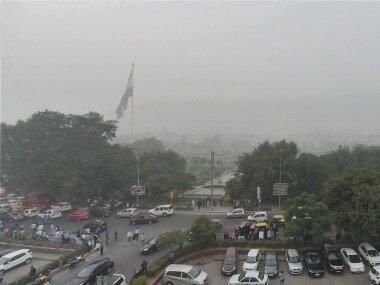 Delhi-NCR continued to breathe toxins for the third consecutive day, as major pollutants across all monitoring stations crossed "severe" level on Thursday.